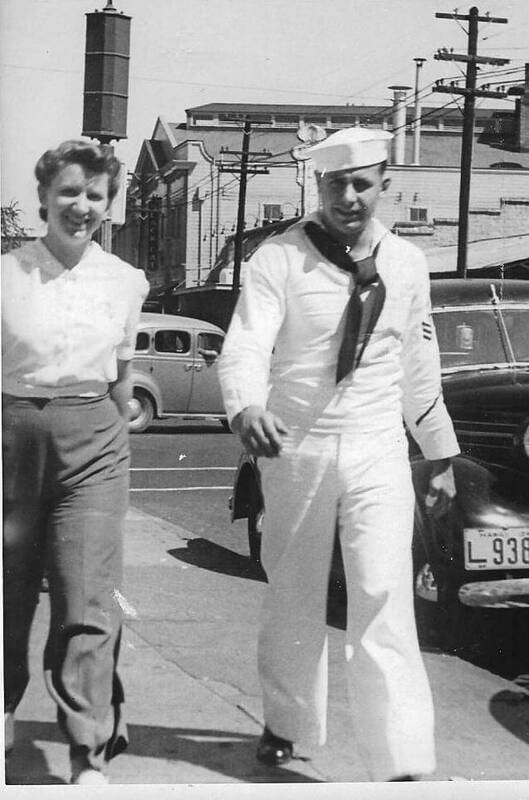 Warren and Betty Schott walking in Honolulu 1941. Photo from Cindy Hval. We first heard about the Pearl Harbor Survivor Couple, Betty and Warren Schott, in an article in the Spokesman-Review by Cindy Hval. 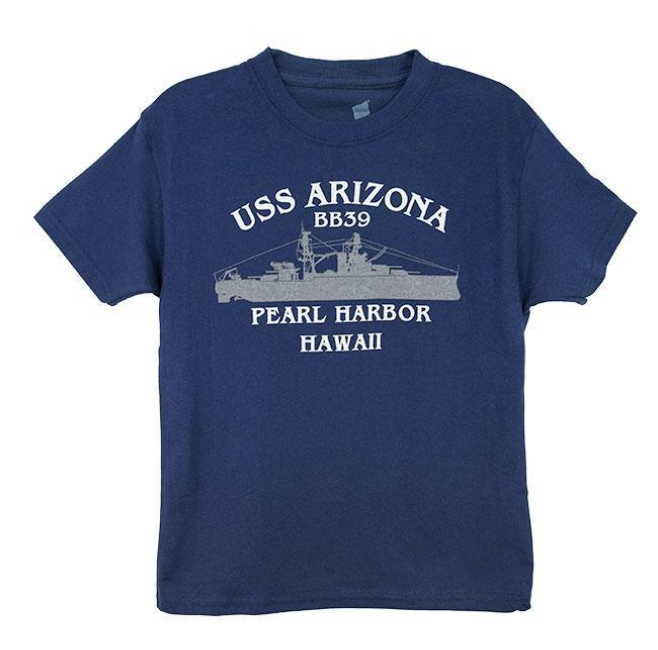 This remarkable couple was living on Ford Island when Pearl Harbor was attacked. For more stories about love during wartime, read Hval’s highly rated book: War Bonds.